The Supermarine Spitfire is the most produced British aircraft to exist, and one of the most produced aircraft in the world. Famed for its use in World War II, more than twenty-thousand were made, and around sixty continue flying today. 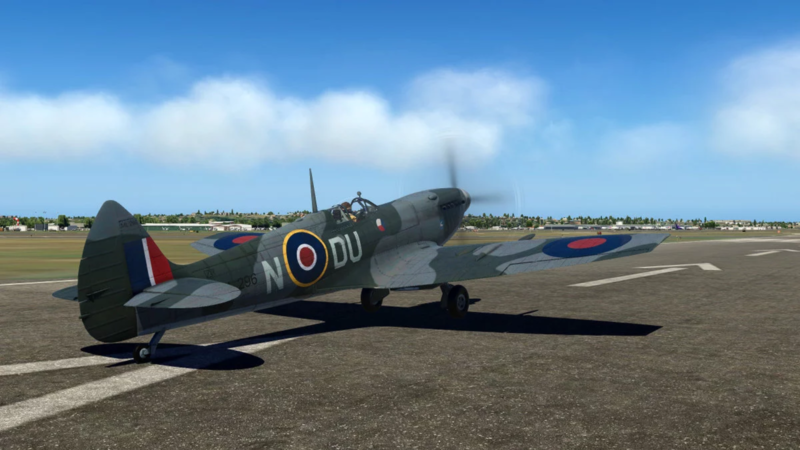 FlyingIron Simulations have developed the Spitfire Mk IX, the most popular model, for X-Plane 11. A list of its features can be found below, which includes four variants. 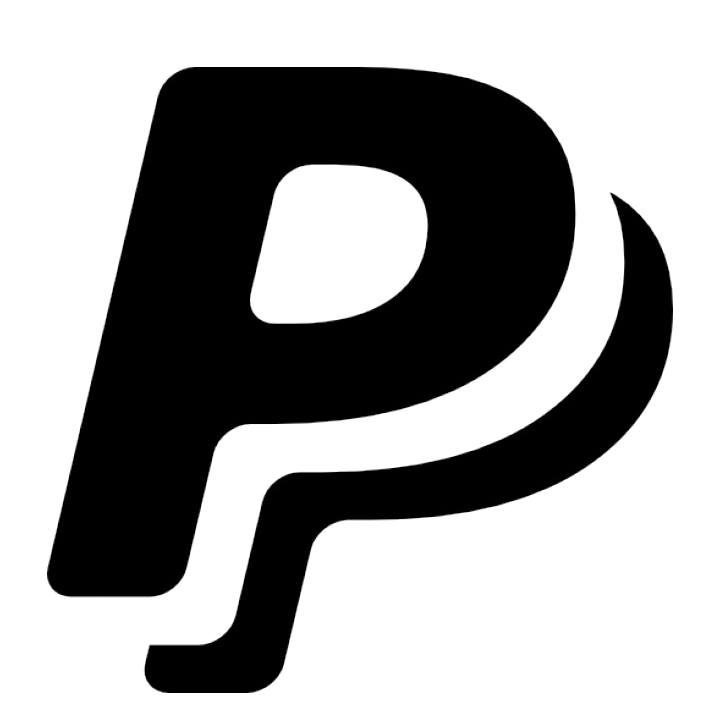 Previous news articles covered the development here, and beta testing applications here. 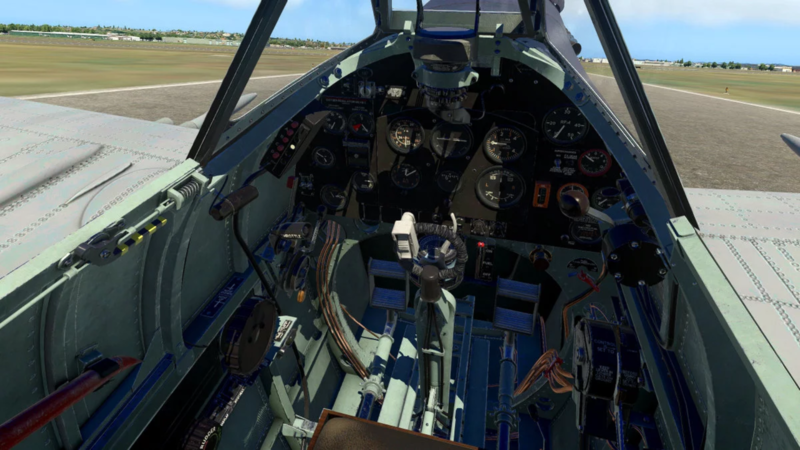 The aircraft is available for purchase at x-plane.org for $34.95.